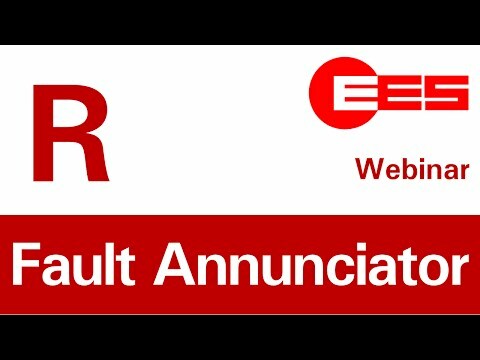 With the new generation of the annunciator series BSM and USM you are well prepared for current as well as for future requirements regarding fault annunciation technique. 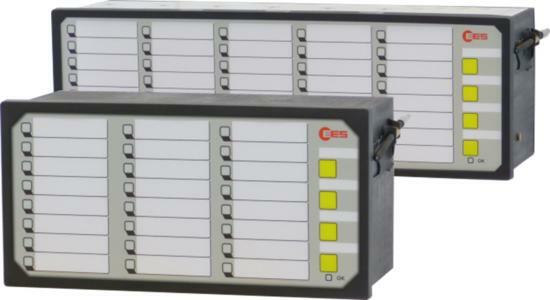 A robust design and optimal signal processing allow for a reliable operation of the fault annunciators. By using latest technologies and interfaces, numerous new and important features can be provided. 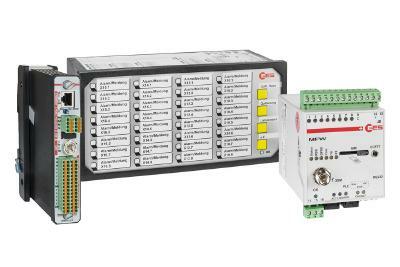 Two new annunciator sizes with 24 and 40 signal inputs a new variants in a range from 8 to 48 Inputs. By means of the new cascading functionality even virtual annunciators for processing of up to 192 signals can easily be realized. Very bright bicolour-LEDs allow for an easy parameterisation of the LED-colour (red, green) and enhanced LED modules assure an extremely wide reading angle for every single alarm. Furthermore a redundant power supply assures the maximum operational reliability of the annunciator at any time. The redundant power supply is available in two different variants for 24-60 V AC/DC or 110-220 V AC/DC which can be chosen completely independent from the primary supply voltage. Multiplication and forwarding of single signals can easily be realized within one consolidated device - by optionally integrated repeat relays. Of course our proven MSM-relay-expansion modules can furthermore be used additionaly or alternatively. Generally the basic properties of every annunciator can easily be parameterized by means of easy accessible DIP-switches as well as the push buttons on the device front. 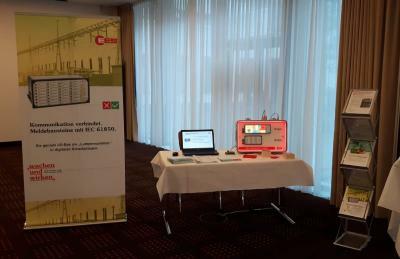 A completely individual parameterization of the annunciator is possible through the USB-interface by means of a comfortable and intuitive software. The completely new designed, browser-based parameterization interface offers comprehensive access to all parameters of the annunciators and allows for easy and application-specific parameterization of the device. All alarm sequences acc. ANSI/ISA, functionality/defluttering/response delay of the signal inputs, relay assignment and -characteristics as well as communication parameters are only some of the properties that can individually be adapted. 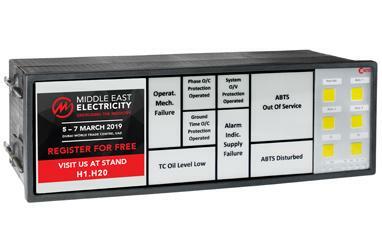 Moreover the annunciators of the series USM form the basis of our networkable alarm systems - these are annunciators with protocol interfaces for communication to superior or secondary systems. 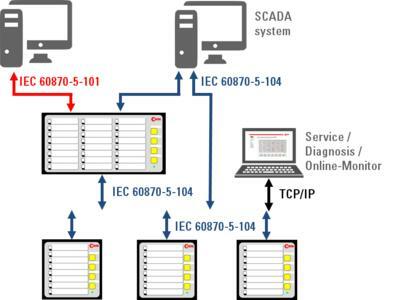 For this communication, the protocols IEC 60870-5-101 or -104, respectively and IEC 61850 are available. A clever implementation of the different communication protocols and the integration of multiple, different interfaces into one device, even parallel and / or redundant communication can be realized in an easy way. The parameterisation of the USM annunciators can be conducted easily and comfortable through the integrated web-server - additional software or special parameterization cables are not necessary! The history of our medium-sized, family-owned company is a history of success that combines techology competence and innovative capacity since more than 35 years. Today with a comprehensive portfolio of annunciator systems we contribute for operating reliability of countless different plants all over the world. Independent from the size or complexity of the application, we provide a suitable solution for all requirements. 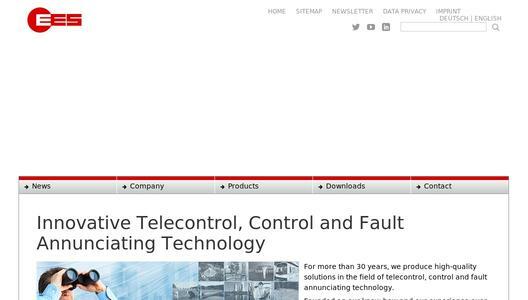 We have proven the performance and reliability of our systems in thousands of applications. Trust us - try us.